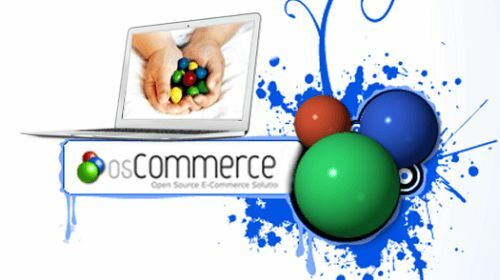 OsCommerce is a popular open source e-commerce platform that is recognized by the consumers for providing a dissimilar shopping experience. 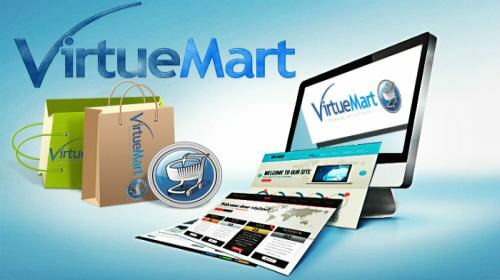 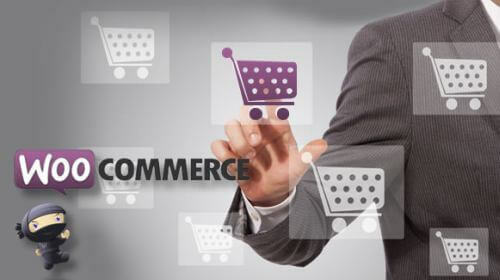 Webmount India acquires a brilliant team consisting professional market experts, who has gained their expertise on OsCommerce website development. 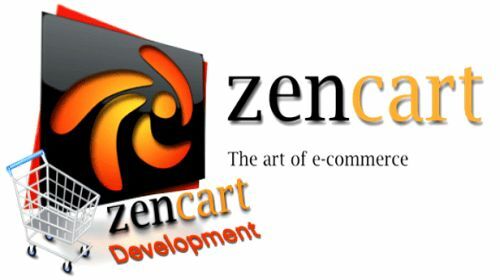 We can offer top class web development services and enhance your business on the internet. 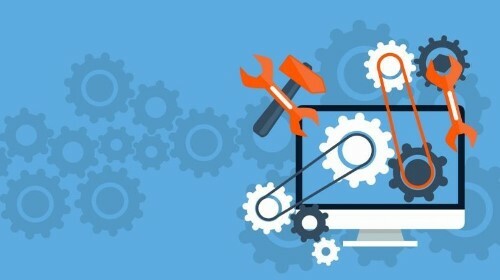 We believe in quality work and Webmount India only use MySQL, PHP and Apache environment to give the best solutions regarding documentation, development, installation or modification. 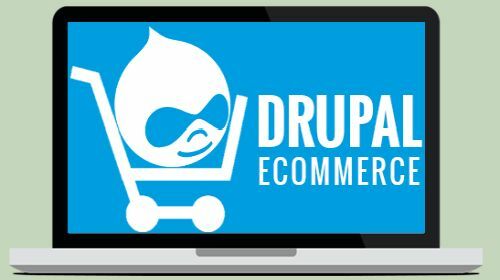 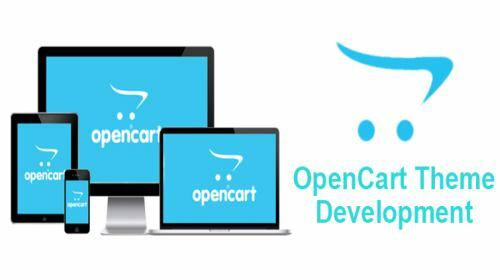 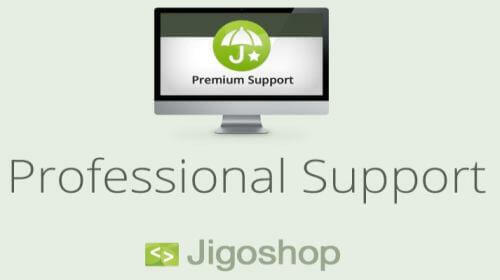 We have highly skilled developers who are experienced to provide OsCommerce services for different businesses. 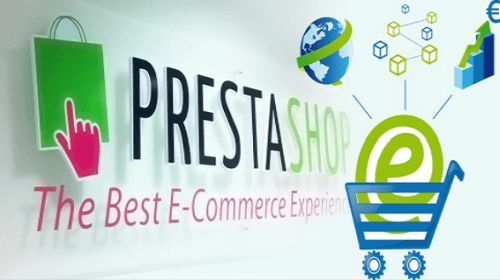 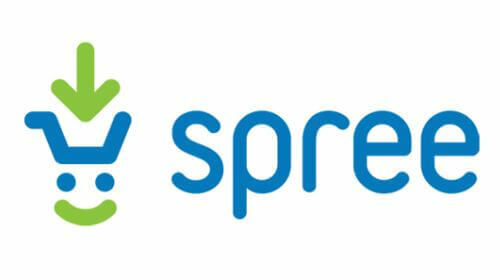 If you are looking for the best web design company in Delhi, your search ends here.